In Vinyl & Digital Stores 17 March 2017!!!!!!!! 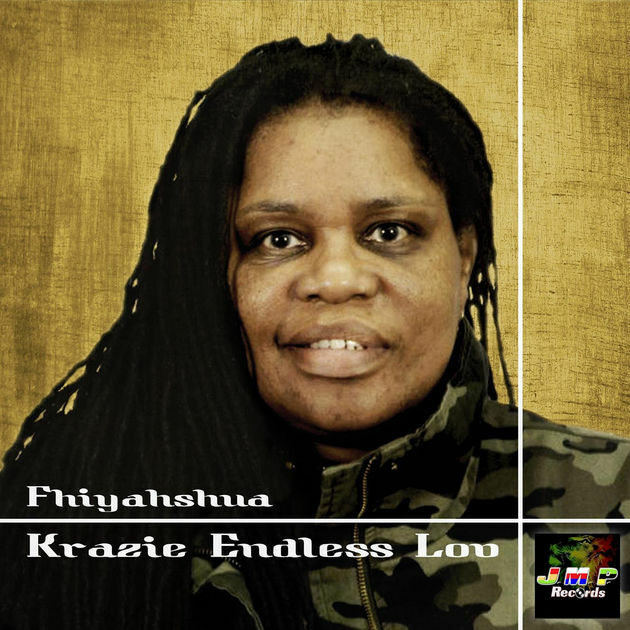 Nueva referencia del sello JMP Records, el album “Krazie Endless Lov” de Fhiyahshua, que interpreta su canción “Krazie Lov” en diferentes versiones y estilos. Está es además la primera referencia del sello JMP Records lanzada en vinilo. Mezclado y masterizado por Pot Of Gold Soundsystem. New release of JMP Records, ”Krazy Endless Lov” album, from Fhiyahshua, who sing him song “Krazy Lov” in different styles and versions. This is the first JMP Records released in vinyl. Mixed and Master by Pot Of Gold Soundsystem.